Let’s celebrate “I love Free Software Day”! One of our goals in the LibreOffice community is to make powerful productivity tools available to everyone. Releasing the software for free is an important part of that, but “free software” is about more than just the price. It’s about giving users fundamental freedoms in how they use their software and computers – giving control back to them. For instance, the source code for LibreOffice – that is, the human-readable “recipe” behind the program – is available for everyone to see, study and modify. You can download this code, see what it does, change it for your needs, and then turn it back into an executable version for your computer. Many hundreds of people have done this already, contributing back important changes and updates to LibreOffice. And then you’re free to share the changes with other users. In contrast, most other office suites don’t give users these freedoms; they are “closed”, so users can’t look under the hood, can’t study how they work, can’t make changes, and can’t share the software. Users become restricted and trapped, controlled by and locked into specific software from a specific company. That’s the very opposite of freedom! So we’re different. But LibreOffice is just one example of free software. There are many other well-known programs, such as the Firefox web browser, and GNU/Linux operating system. The Free Software Foundation Europe is helping to spread the word about freedom, and has a number of campaigns to this end. So we’re happy to support them on this day – and you can help them too! 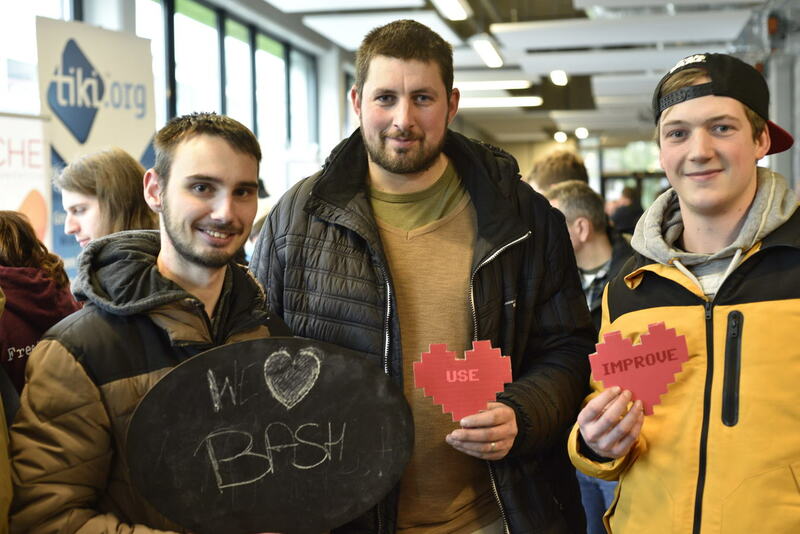 Use the hashtag #ilovefs on social media, talk about why free software is important to you, and let’s help people to get back control over their digital lives.